What's odd, and green, and full of life? 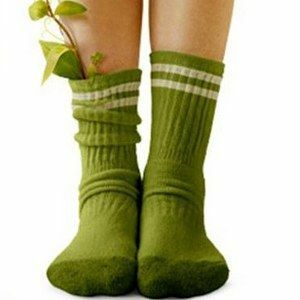 Timothy Green, of course! CJ Adams stars as the title character in Walt Disney Pictures' The Odd Life of Timothy Green, in theaters this weekend. The story follows a young married couple who discover that the child they've always wished for has magically appeared, as if he sprang from the soil, in their backyard. We sent our own Ryan J. Downey to find out more about this fantasy adventure. Watch as he chats with CJ, along with Cindy and Jim Green themselves, Jennifer Garner and Joel Edgerton, as well as writer/director Peter Hedges, to find out more about The Odd Life of Timothy Green.